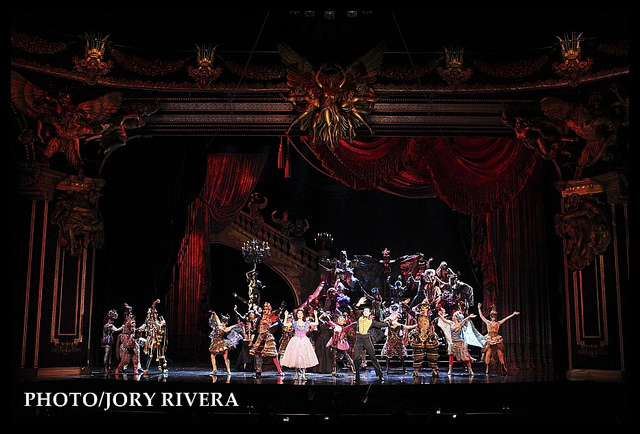 We had a chance to catch the epic production of The Phantom of the Opera at the CCP over the weekend. Boasting of a lavish set that took P15 million to put together, a global cast and crew of 130 people flown in from eight different countries and of course the timeless music of Andrew Lloyd Webber that perfectly captures the madness, obsession and love of a disfigured musical genius, The Phantom of the Opera is indeed an experience that I am glad to have had at least once in this lifetime. Based on the novel, Le Fantôme de l'Opéra by French writer Gaston Leroux, The Phantom of the Opera tells of a heartbreaking tale of unrequited love, the lengths that people go through to win the heart of those they love and how being with the person whom you think you deserve can sometimes come at a tragic cost. 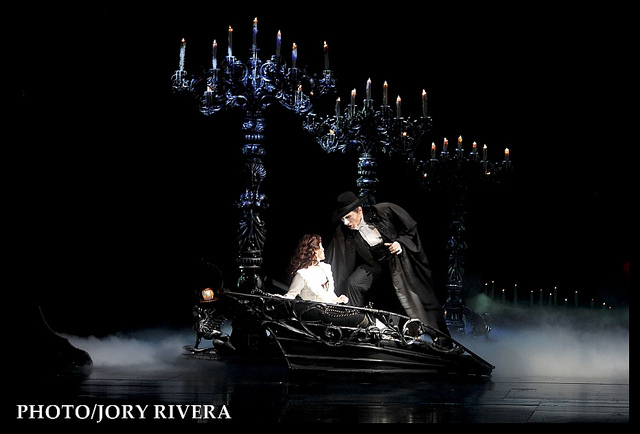 The Phantom of the Opera will run until September 30, 2012 October 14, 2012 at the Cultural Center of the Philippines. 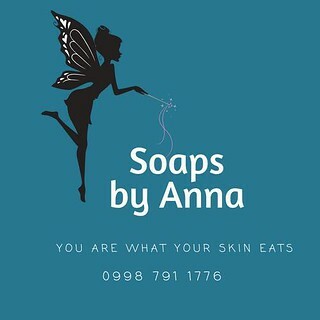 For tickets you may call TicketWorld at 891-9999 or log on to www.ticketworld.com.ph.